I've seen some truly inspirational pictures in my social Twitter and Instagram pages. People have been sharing their own #TransformationTuesday shots. I've enjoyed viewing the photos and reading the messages behind them, so I decided to share my own version of #TransformationTuesday. Back in 2009 my body went through sort of a transformation. I lost a lot of weight because I had a restricted workout regimen. Damn hip of mine needed to be replaced. So with a bum hip, I lost any of my "playing weight" and tone and turned into a person I wasn't happy with. No I wasn't overweight. No I wasn't underweight. I just wasn't thrilled about it. After finally getting my hip replaced, I was allowed to easy back into working out. Slowly. I worked out here and there and felt my body beginning to transform. As you can see below, I wasn't a "small" person being over 200 pounds, but I was definitely slimmer. I have to give a shout out to my big cuz, Dennis for giving me some workout tips. 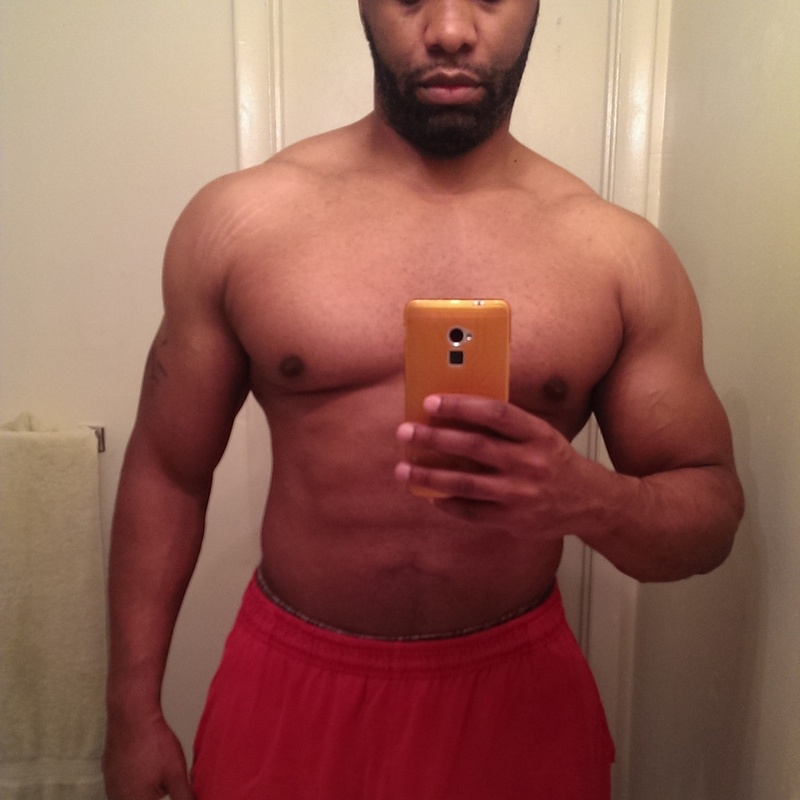 He turned me on to the Jim Wendler 5/3/1 regimen. This workout looked easy on paper. But then I started it up. Holy crap! Find out more about the 5/3/1 workout by clicking here. I ended up doing the 5/3/1 routine another two more times over the next two years. I gained so much more strength and muscle tone. It was hard freakin' work, but it changed my body. When I wasn't doing the 5/3/1 i found a plan that worked for me. Basically it was (is) a cycle over four weeks. Light week, medium weight week, heavy as crap week, de-load week. Each day consisted of particular parts to work on. The transformation continued. I had to push myself. Then found myself being thrilled with trying to push myself beyond my limits. I found myself watching more motivational workout pros and bodybuilders. I watched their techniques for power as well as their techniques for getting more definition for their muscles. 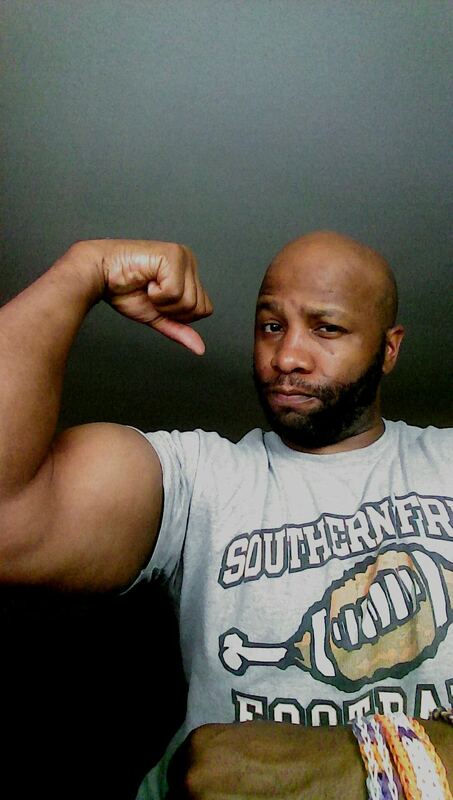 Two of my favorites included the YouTube channel of CT Fletcher and also Dana Linn Bailey. Fletcher deals a lot with power lifting, but is more so about motivating people to get in shape. Bailey is an IFBB professional and deals with body building lifts. Things to work on form, contracting the muscles and also diet tips. I'm proud of my transformation. I'm also proud of my wife. She had asked years ago if I could help her lose weight. She used to talk the talk, but never walk the walk. But within recent years, she finally began to do the work. And as you can see below, it paid off for her. So cheers to her transformation. Thanks for reading checking out my transformation Tuesday. Do you have one to share?